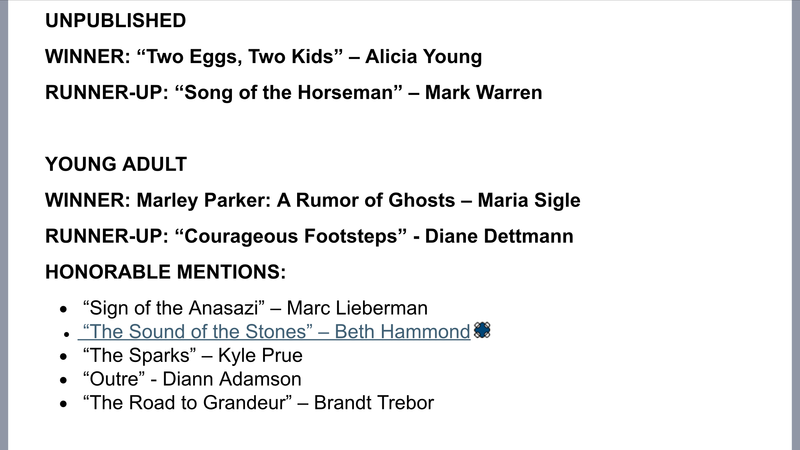 A Rumor Ghosts is announced first place WINNER of the Young Adult category!! 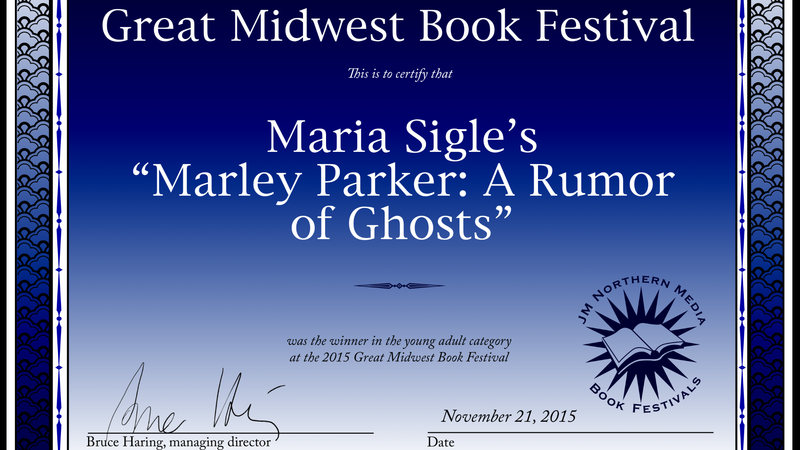 Marley Parker: A Rumor of ghosts took first place in the young adult category. I’ll be attending the awards ceremony in Chicago on 11-21!! Yippee!! 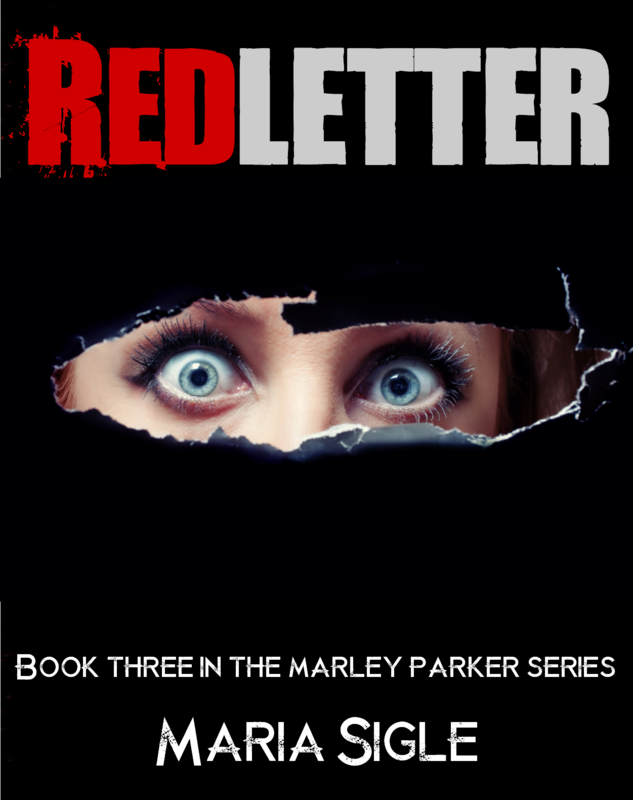 Excerpt from Marley Parker: A Rumor of Ghosts. Here is part 2 of my interview with http://www.mysteriousheartland.com. it is an excerpt from my 2nd book, check it out. 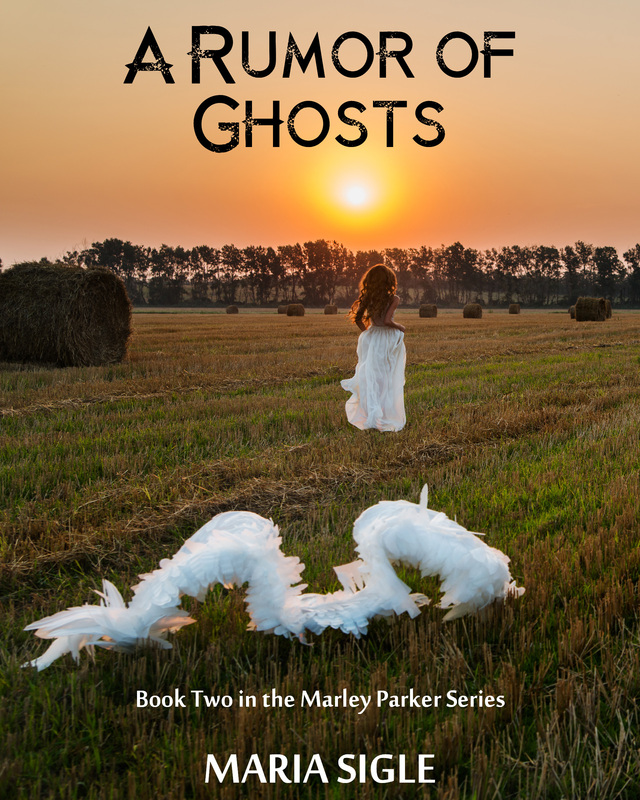 Interview with Maria Sigle, Author of Marley Parker: A Rumor of Ghosts. Another awesome interview with author Michael Kleen!! 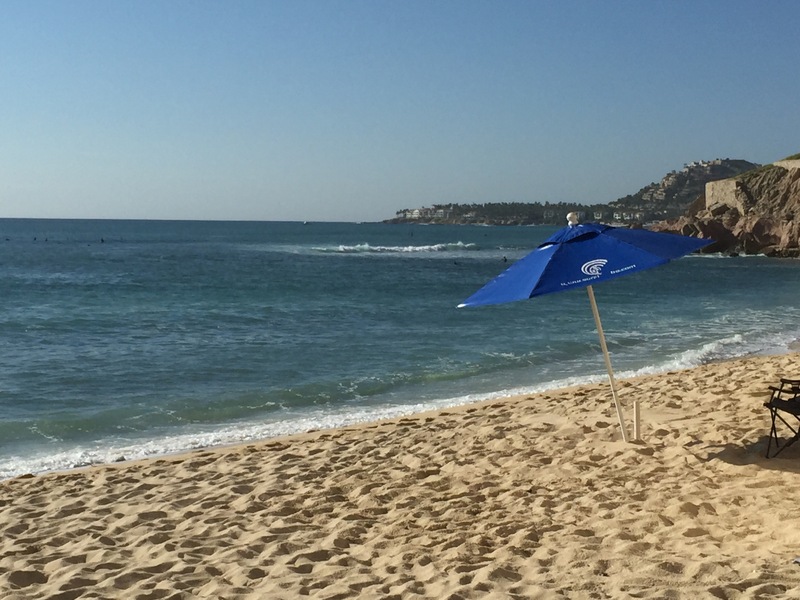 I wanted to share a brief history of how this interview came to be. 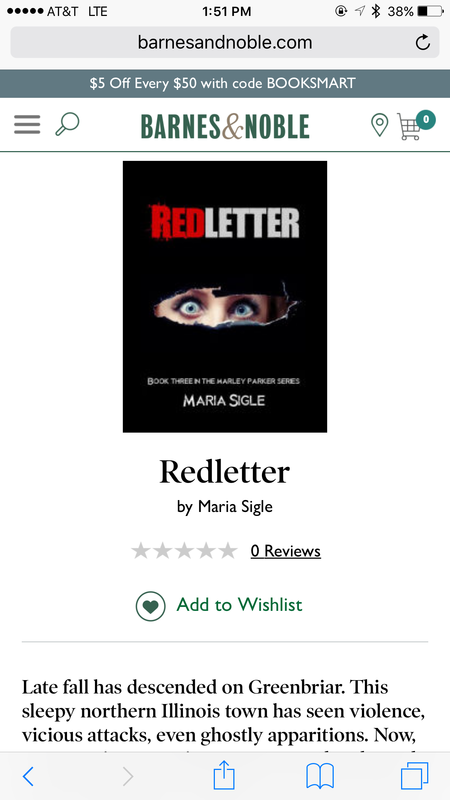 After I completed my first novel last year, I went through a bit of a rough patch learning the ins and outs of being a new author. I thought writing the book was the hard part but I was mistaken. After the writing, comes; marketing, editing, query letters, cover art, author photos, signings, and that’s just the beginning. At any rate, I decided what I needed was a friend and mentor of sorts, if I was going to succeed in this manic biz. I didn’t know anyone in the book industry or have a clue where to begin. I was sitting un my office pondering this, when my eyes gravitated toward my bookshelf. The first book I saw was a well loved edition of ‘Haunted Illinois’, next to ‘Tales of Coles County’, both authored by Michael Kleen. So, I figured…what the hell, looked up Kleen’s website and sent him a random email asking for some guidance. He not only responded promptly with some much needed advice but also offered to interview me for his popular website, http://www.mysteriousheartland.com. He has since become a trusted friend and I find myself relying on his sage advice quite often. So, a big THANKS to my buddy, Mike!! I hope u enjoy the articles.